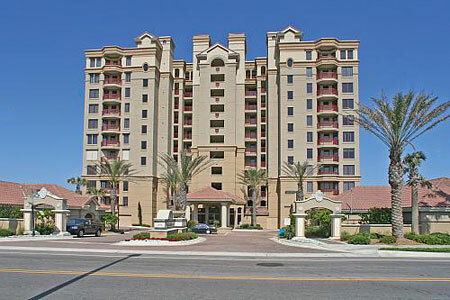 The LandMark condominiums in Jacksonville Beach, Florida. The LandMark is a luxury oceanfront condominium completed in October 2002 with 44 residences overlooking the Atlantic Ocean. The building is 12 stories high over ground level inside parking. Each and every floor has ceiling heights of nine feet (10' on Penthouse top floor). The building lives up to its name with distinctive architecture, poured concrete construction with concrete block outer walls, for hurricane codes. The LandMark features private beach walkover, secure building access, two service elevators, trash chute on every floor, oceanfront pool and deck, one reserved covered garage space and one surface parking space for each residence. 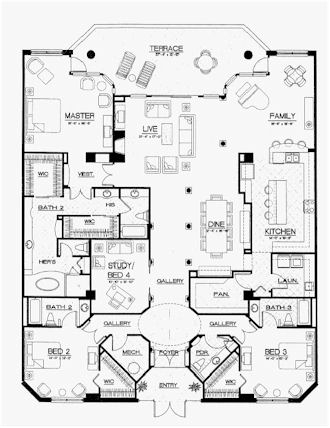 There are five residences per floor from 2nd to 8th floor ranging from 1,831 sq.ft. 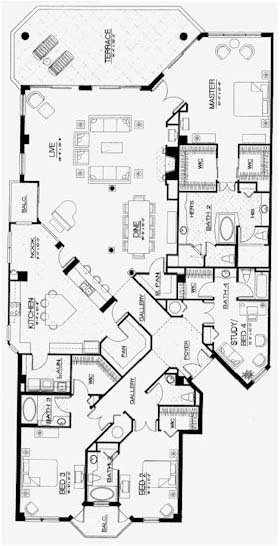 to 2,671 sq.ft. 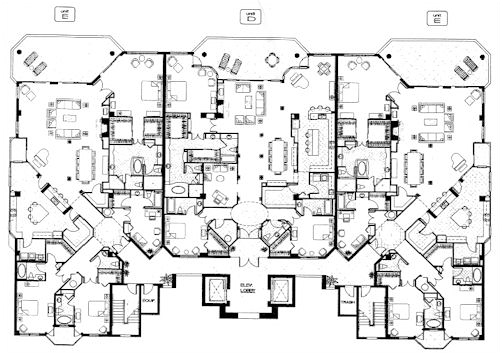 From 9th-11th floor, there are three residences per floor ranging from 3,385 sq.ft. to 3,694 sq.ft. 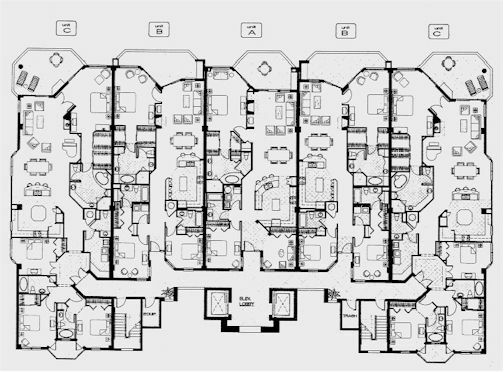 Click here for 2th-8th floorplan and here for 9th-11th floor plan. For more information call me at (904) 307-8998 to act on your behalf, as a buyers agent, at no charge to you. I will be happy to arrange a tour of these condos.